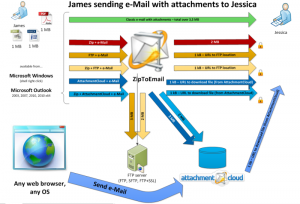 After few months of development and testing, here is BETA version of Zip to Email, your best option for compressing and encrypting your attachments . You can test ZTE 1.00.21 Beta by downloading it here. Next Post PowerArchiver 2012 13.01.03 Released!